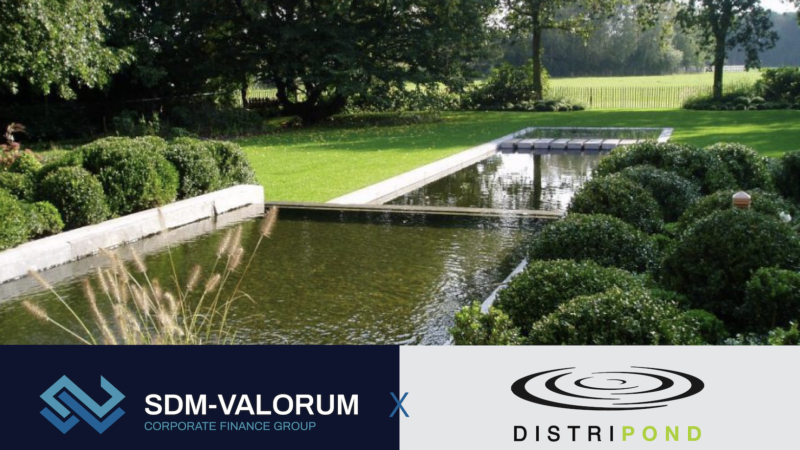 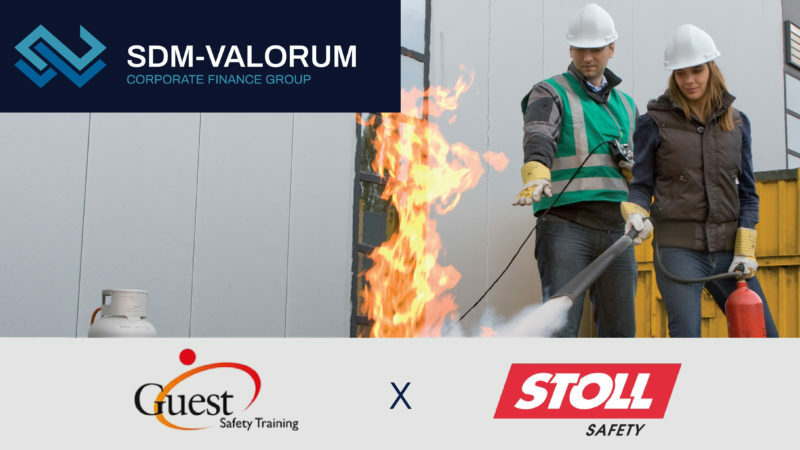 SDM-Valorum successfully facilitates the acquisition of Distri Pond by Nordic Waterproofing after closing Smart Deal. 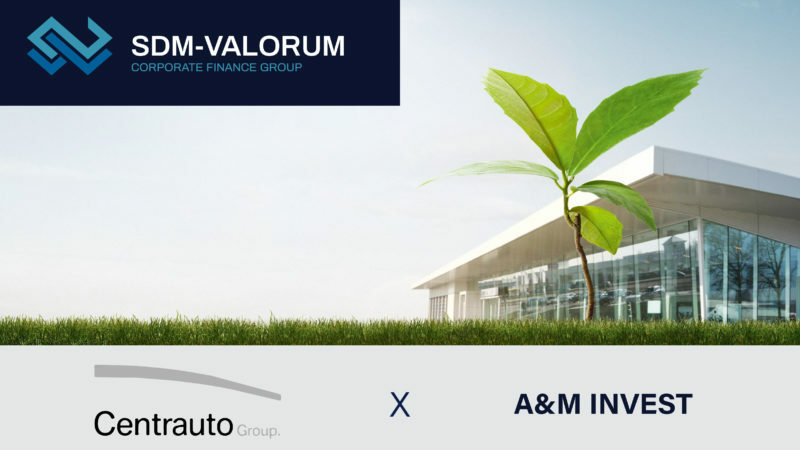 Limburgian A & M Invest becomes the largest Belgian car group after acquiring stakes in Antwerp group Centrauto. 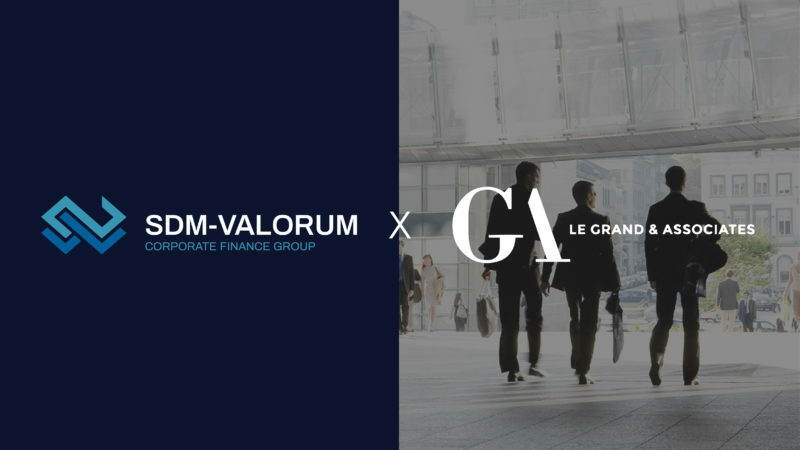 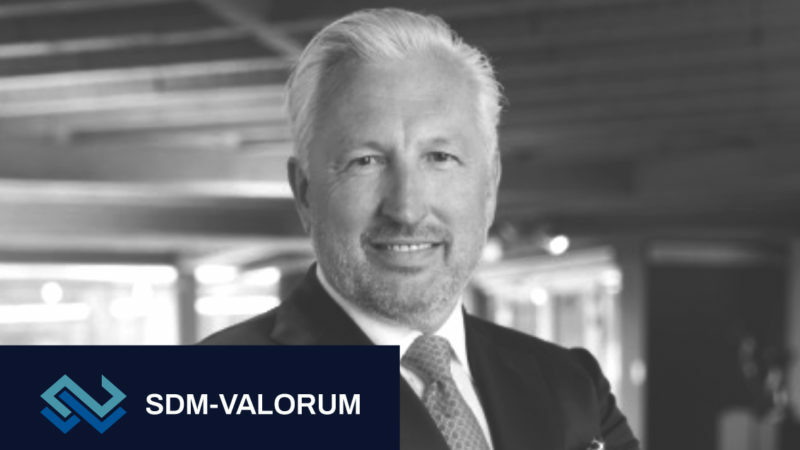 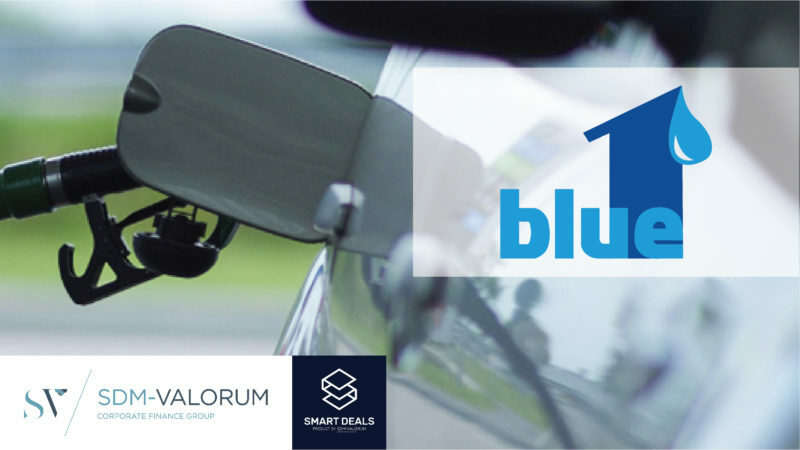 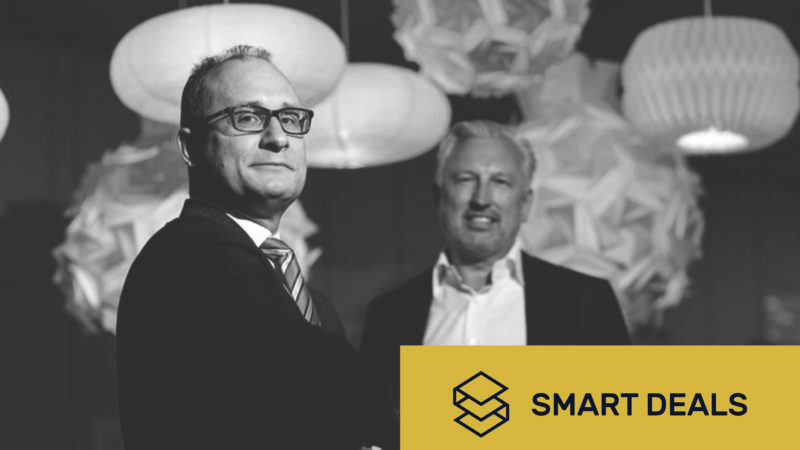 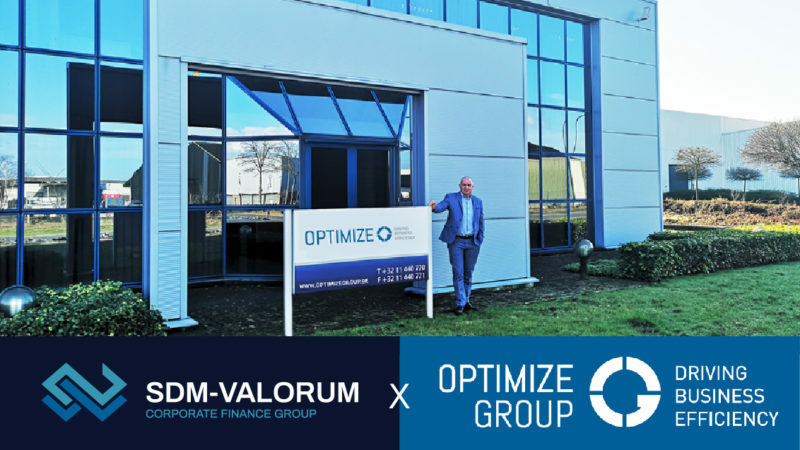 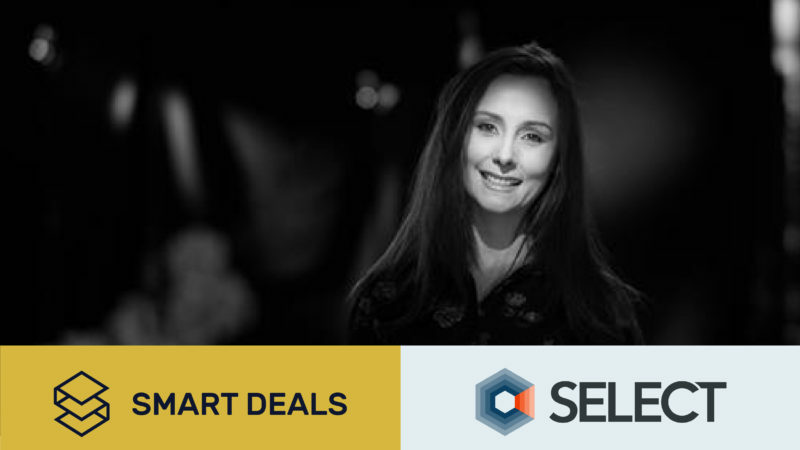 SDM-VALORUM ENABLES BLUE1 TO ACHIEVE GROWTH AMBITIONS VIA SMART DEAL.